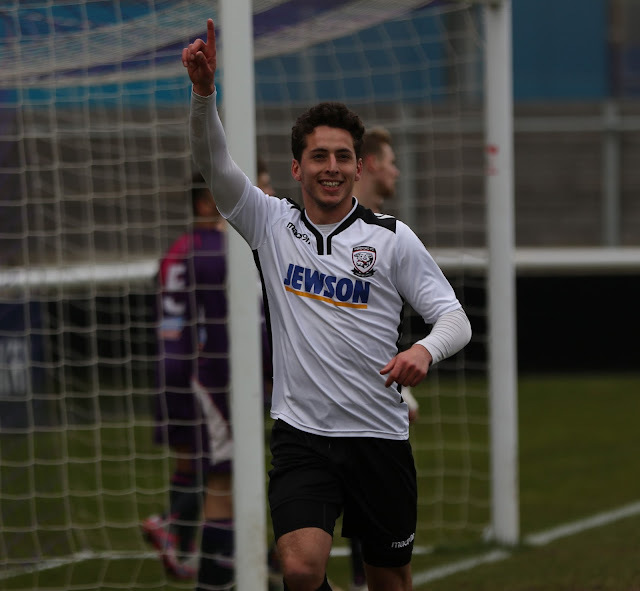 Former Hereford FC midfielder Pablo Haysham has left Salisbury and signed for Didcot. "With the emergence of Jack Sparks, combined with Danny Young having a good season, we felt that Pablo would have limited opportunities with us," said Salisbury manager Steve Claridge. "He is a talented player and we wish him well for the future." Haysham joined Hereford in July 2015 after several years at Didcot. He joined Salisbury in June 2018.